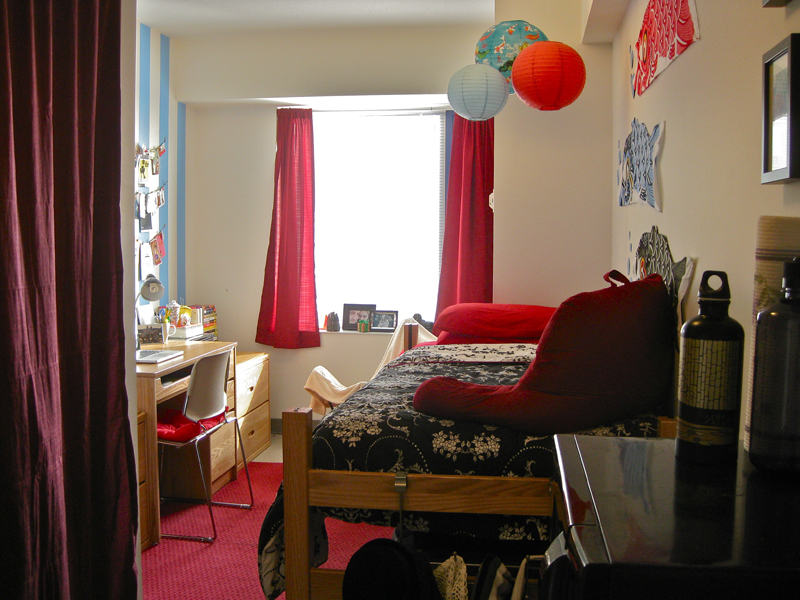 Amy, a Communications major/Theatre minor at Northeastern University in Boston, sent me photos of her sophomore year dorm room! Inspired by bright colors and Asian-influenced design, Amy chose to incorporate "kitchsy-cute" import store accents, plus a color scheme of blue, red, black, and white. 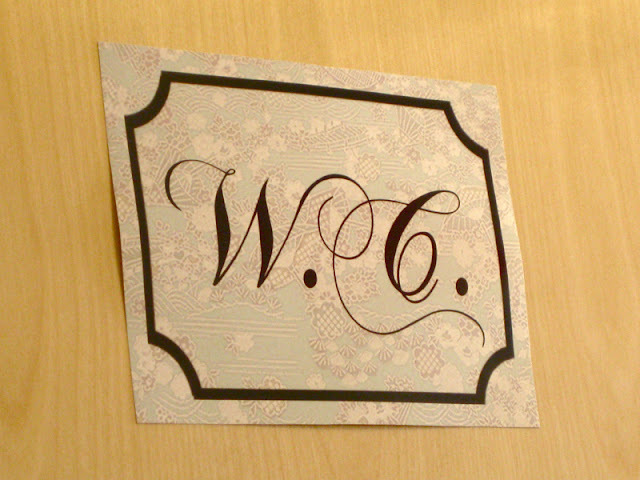 If you're thinking of taking some interior design classes to brush up on your decorating, www.online-colleges.org/ is a resource to check out. Amy got tired of looking at her organized clothes closet. So she used a tension rod to hang a curtain panel across the opening. 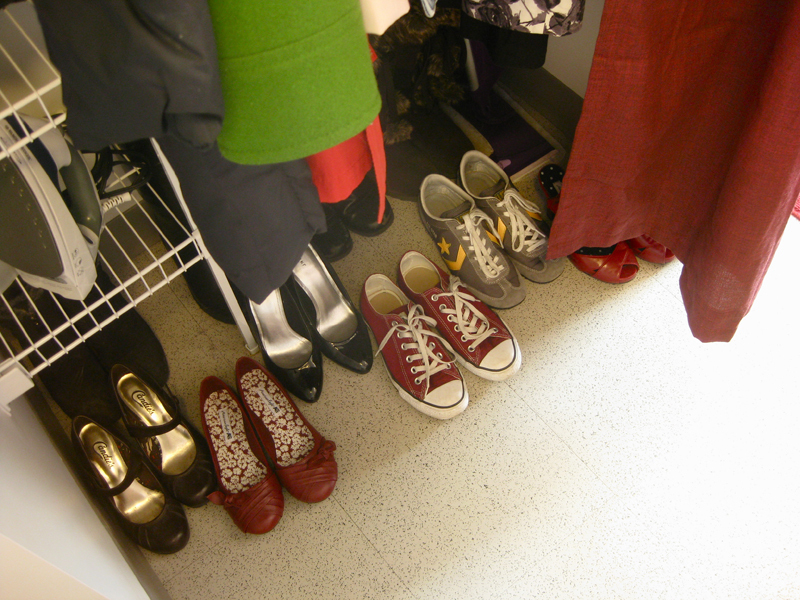 Shoes neatly arranged on the floor of Amy's closet space. 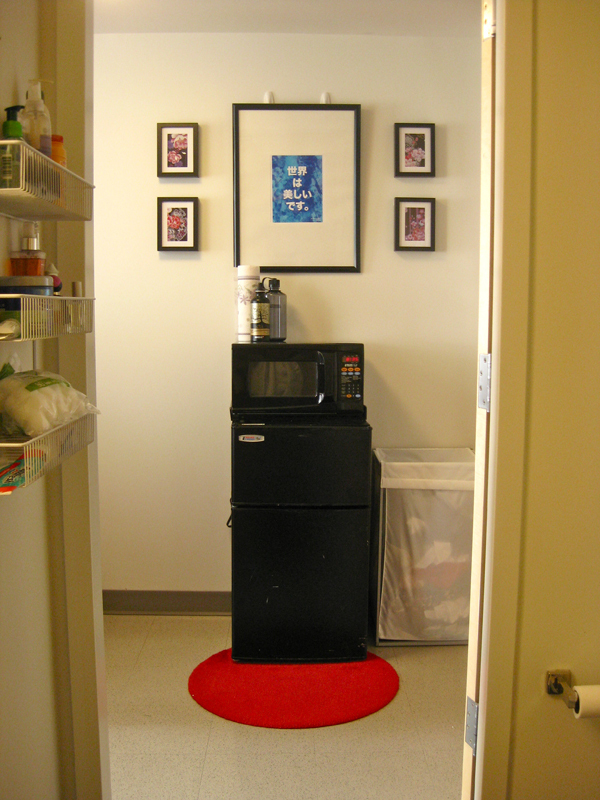 Amy's micro-fridge sits on a bright red rug from Ikea. She created the artwork using Photoshop--the four small ones are blown-up kimono prints, while the larger blue one in the middle is Japanese for "The world is beautiful." 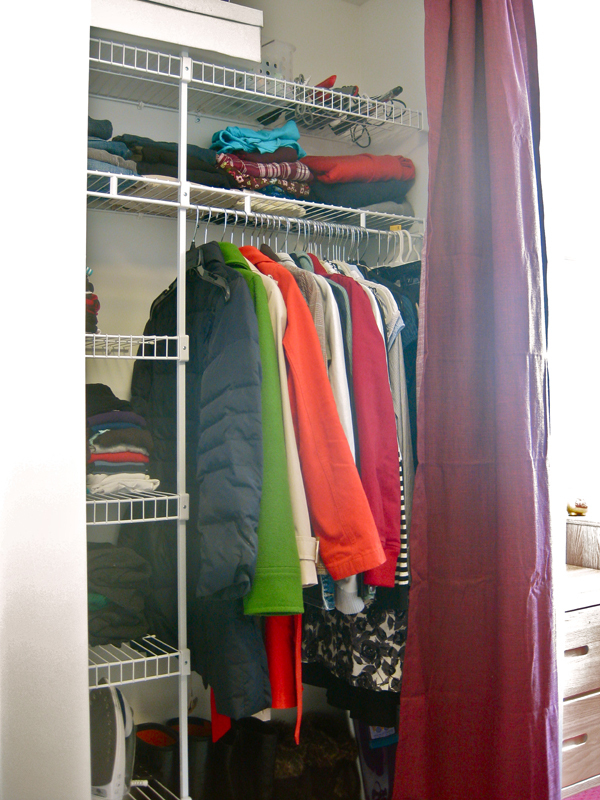 Amy used Command hooks to hang the large frame. As for the little ones, she used adhesive squares... permanent ones! 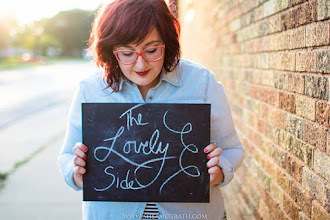 A special word of advice from Amy... "Try temporary adhesive squares, kids. They will result in much less damage to your walls." Red Tommy Hilfiger sheets and a Target coverlet dress up the bed. One of Amy's favorite parts of the room hangs out right next to her bed... koinobori (koi fish kites). 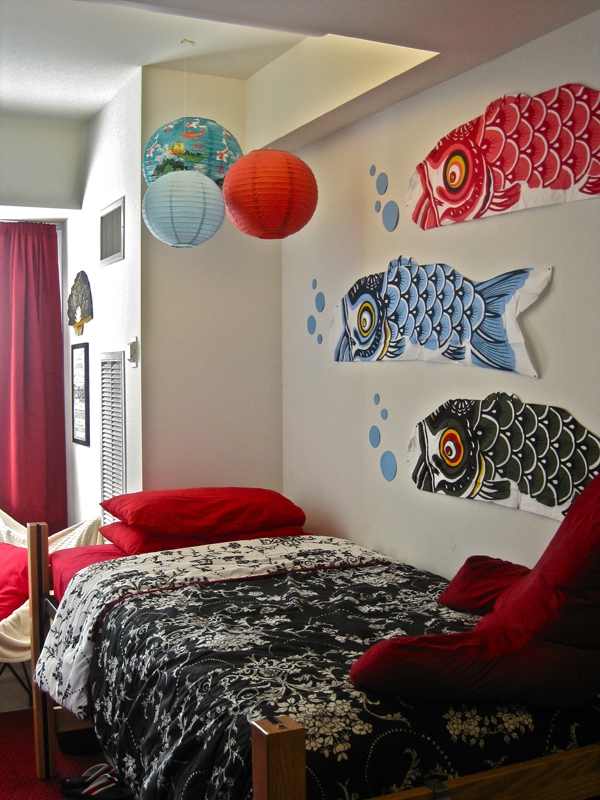 The colorful, graphic fish make a great statement on the wall and fit right in with her Asian inspiration. She added personality and interest with construction paper bubbles taped near their mouths. Under-the-bed boxes. A dorm room staple. 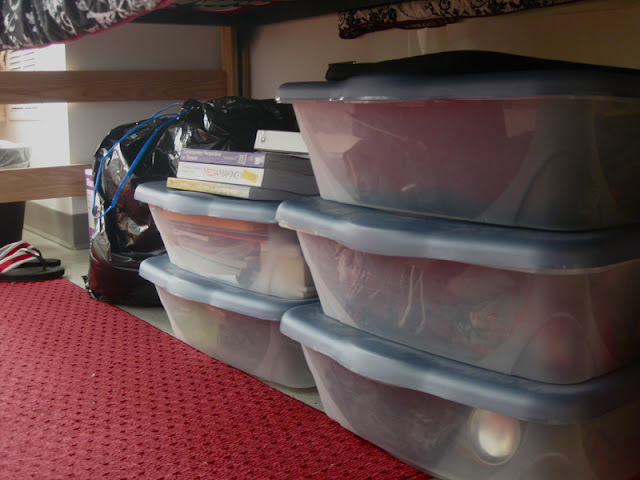 Probably not your favorite aspect of dorm decor... but dang, these sure get your under-bed clutter together in a pinch. 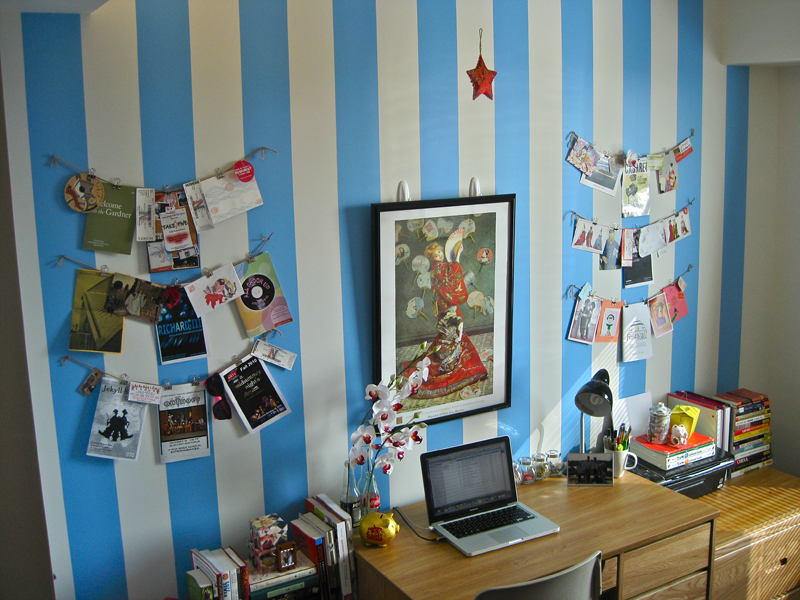 And here is Amy's prized "piece de resistance"... her desk wall all done up in blue and white stripes! How did she do it, you wonder? The stripes are each two stripes of 4'' artists' tape (which is designed to be easily removed from surfaces--perfect for a dorm!) 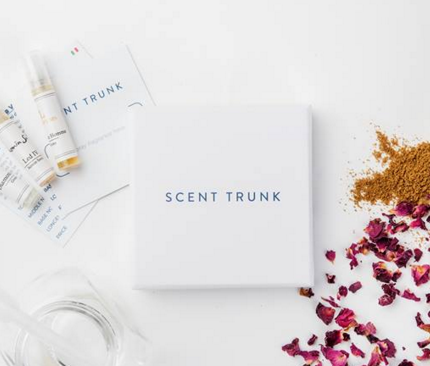 The tape runs a little pricey (around $30) but Amy says it's totally worth it. She also advises that if you want to try this, get some help applying the tape to the wall. (She enlisted the help of her trust bf.) The tape came off easily at the end of the semester, but left some damage to the plaster walls. So the stripes may be better suited for cinderblock walled dorms. 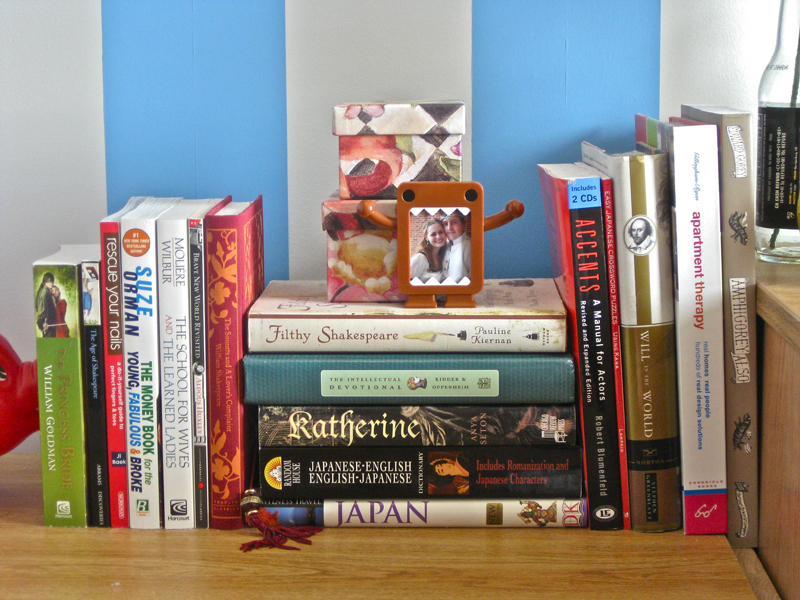 The Monet print hanging in the center of the wall was purchased at the Museum of Fine Art during Amy's freshman year. The red star hanging up above is actually a Christmas ornament Amy's mom gave her. Small clotheslines of twine (pinned to the wall with map pins) display tickets, playbills, momentos, and other scraps of inspiration or sentiment. Sure, having real flowers in your dorm makes it pretty. But on a student budget, real flowers can break the bank. 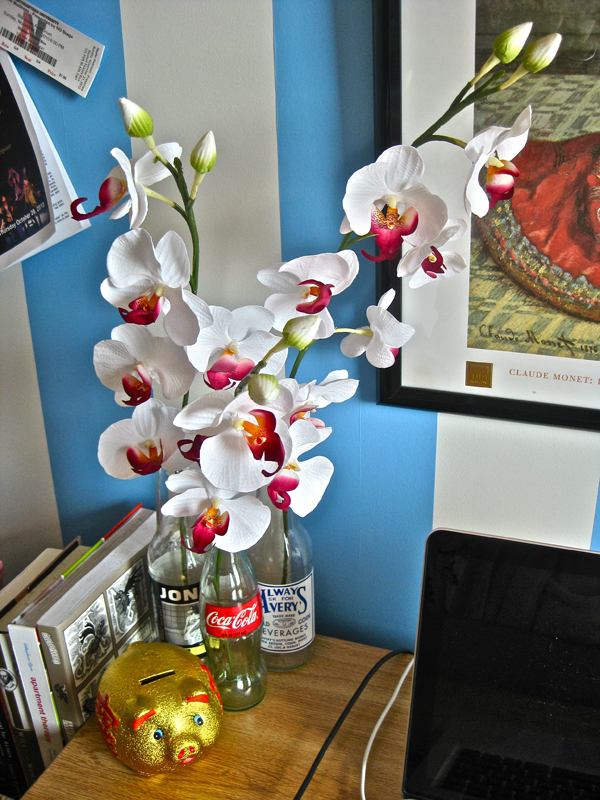 Amy opted for fake orchids from Michael's that put her back only $8 a piece... and last the whole year round. She stuck them in glass soda bottles for a cute, spunky arrangement. 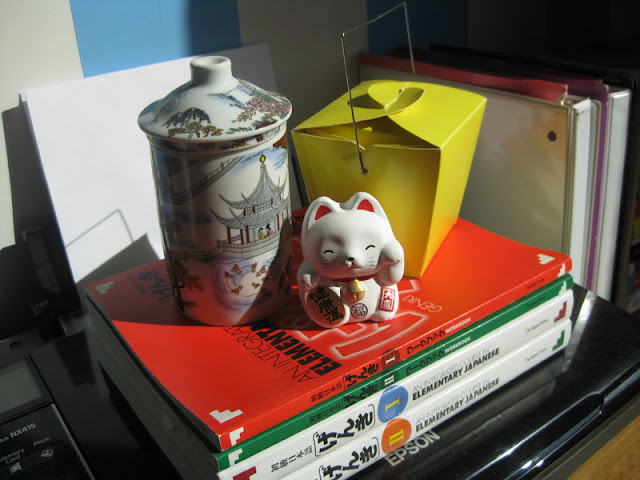 Lastly, a maneki neko (lucky cat) from the Museum of Fine Art, a tea cup, and a yellow takeout container holding her cookie fortune collection take up the last bit of real estate left on Amy's printer. Thanks for sharing your dorm, Amy! 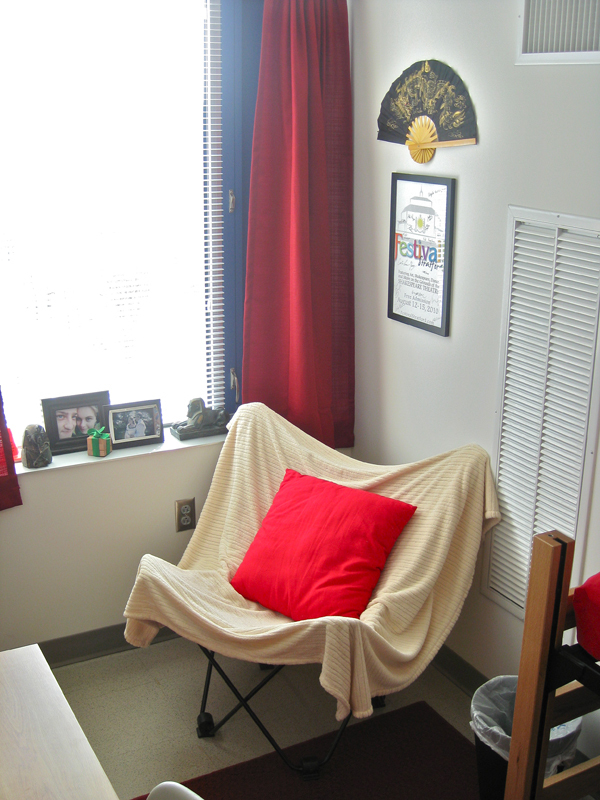 This is a cute dorm! What I like most is the Chinese lantern because it's a very modern hanging art. 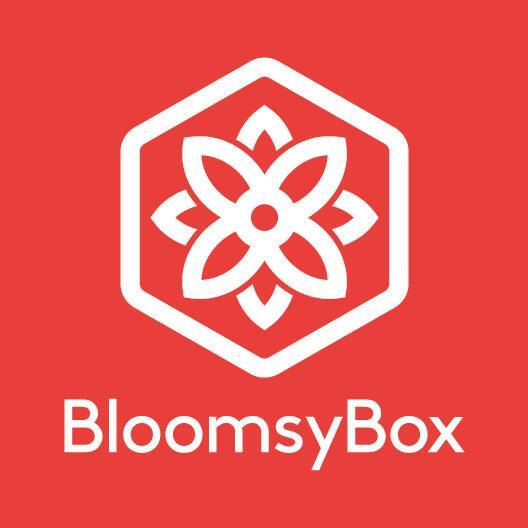 I like that it has different colors instead of the traditional red.